Due to design variations, Springer Precision cannot guarantee compatibility with any other manufacturer’s aftermarket basepads, unless otherwise specified. Newly designed to now work with the Shadow 2! 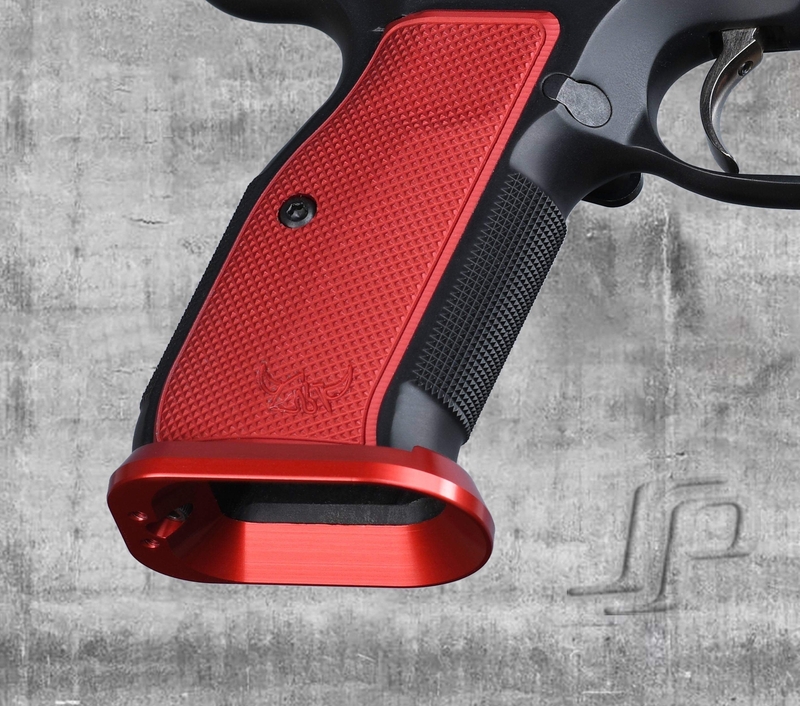 CZ 75 ESP magwells are CNC machined from aluminum and anodized for durablity. 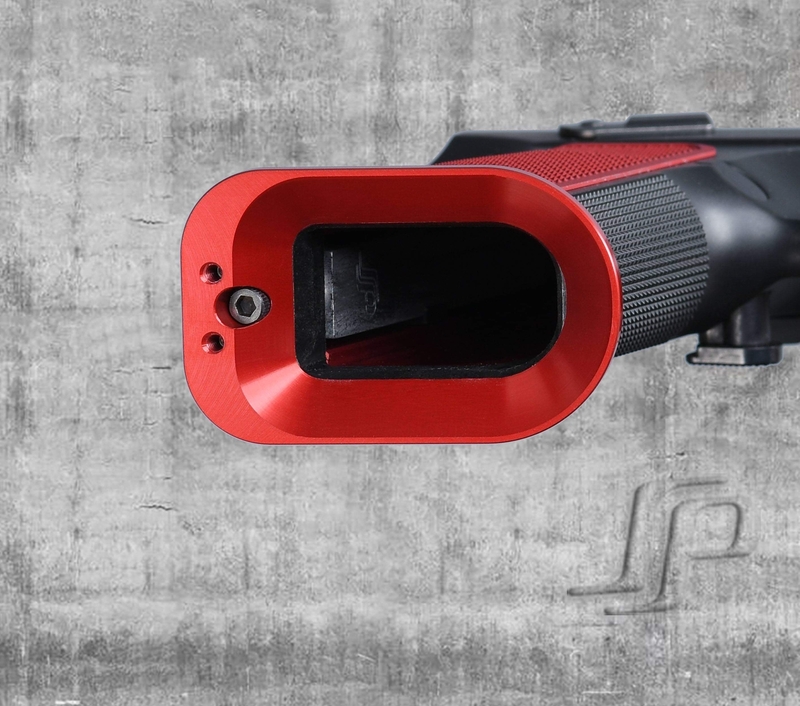 This magwell includes the mainspring housing insert for attaching the grip to the frame. This magwell was designed for IDPA with a low profile that makes easy fast reloads. Does NOT fit with factory base pads. Must use our CZ 17rd or 18rd basepads. Does not work with our CZ 16rd basepads or other 3rd party basepads. .757oz with hardware. 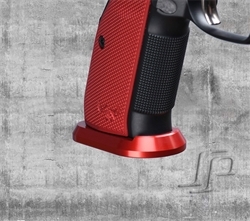 * The factory mag brake will not work without modifications, so by default we provide our mag brake, however, you can also select to purchase the magwell without the mag brake. *Compatible with the Springer Precision magwells.